Whether you end up having to pay or not, everybody can use a break after filing their taxes. These businesses in Tampa Bay recognize this and are offering awesome freebies and special deals for April 18th, Tax Day 2017. Get a free order of curly fries on Tax Day at select Arby’s locations. On Tax Day, get a half-chicken meal with two sides, a regular fountain drink, cornbread, and cookie all for $10.40 at Boston Market. 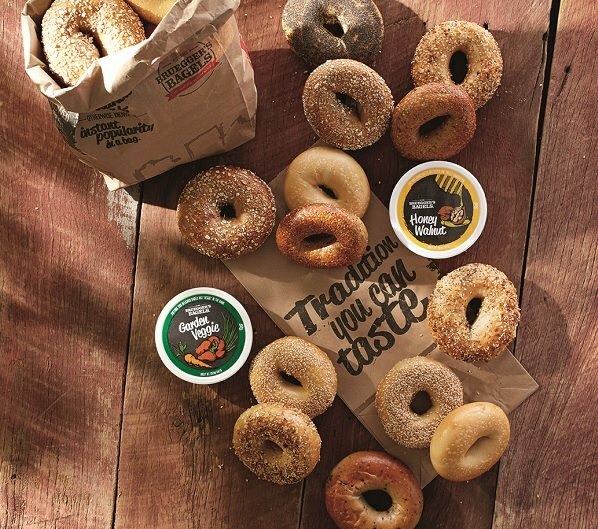 April 14th through April 19th, get a big bagel bundle for only $10.40 at Bruegger’s Bagels! A bagel bundle includes 13 bagels and two tubs of cream cheese. Say “Tax Crunch!” on Tax Day at California Tortilla and get a free order of queso and chips with your purchase. On Tax Day, get two free Cinnabon Bites at select Cinnabon locations. April 18th through April 20th, get a free medium sub when you purchase a medium or large sub, chips, and a drink at Firehouse Subs. 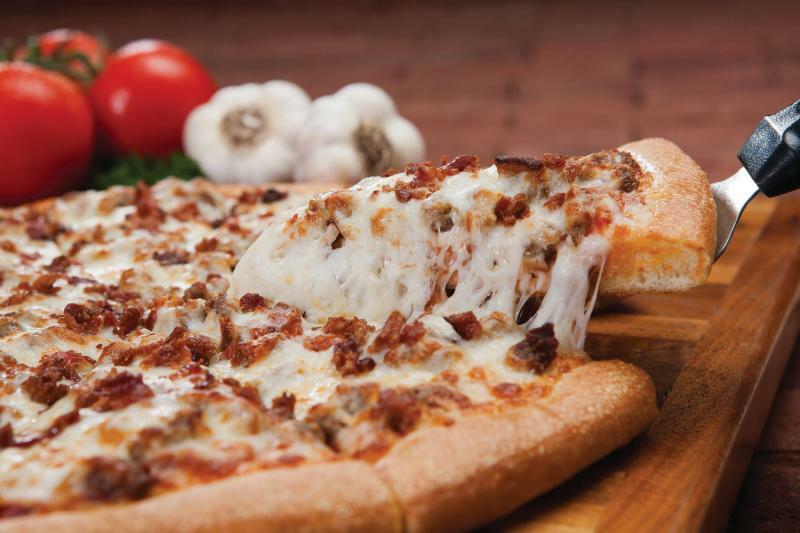 On Tax Day, get any large, one-topping pizza with an order of monkey bread for $10.40 at Godfather’s Pizza with offer code 8011E. All customers at Great American Cookie will get a free Birthday Cake cookie on Tax Day. There’s a limit to one cookie per person. On April 19th, and every Wednesday of the year, Hungry Howie’s “Wacky Wednesday” deal gives you the choice of a large cheese pizza, oven-baked sub, a regular chef salad, or a large baked spaghetti for only $5. April 15th through April 22nd, HydroMassage and Planet Fitness will be offering free hydromassages. To get a free hydromassage, go to Hydromassage.com, select a HydroMassage or Planet Fitness location on their map, and print out the coupon to redeem at your chosen location. 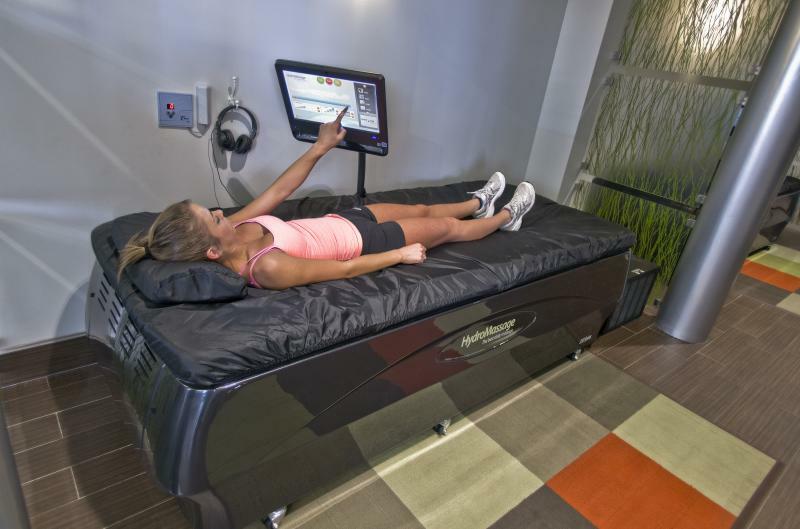 If you plan to go to a HydroMassage, make sure to call in advance and schedule an appointment. Get a free shaved ice at any Kona Ice truck. On Tax Day, they will be parked outside post offices, tax preparation centers, and businesses nationwide, so be on the lookout! McDonald's has special Tax Day deals that vary by location. Some locations offer Buy-One-Get-One deals on Big Macs and Quarter Pounders for one cent, 15 cents, or 25 cents, while other locations offer free orders of small fries. Call your local McDonald’s to see what deal they’re offering for Tax Day. Now through April 29th, shred up to five pounds of documents for free at Office Depot or Office Max. To take advantage of this offer, go to Officedepot.com and print the coupon for it. On Tax Day, order Papa John's Pizza online and use promo code TAXSPC to get any large pizza and a two-liter bottle of soda for only $10.40. On Tax Day, get half-priced drinks at Sonic. Get a half-priced rib dinner at Sonny’s BBQ on Tax Day. 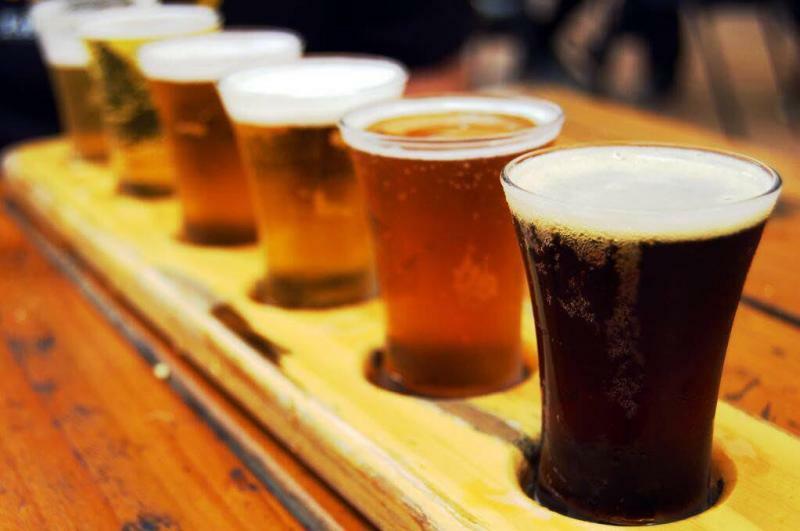 On Tax Day, get $5 off your check at the World of Beer. 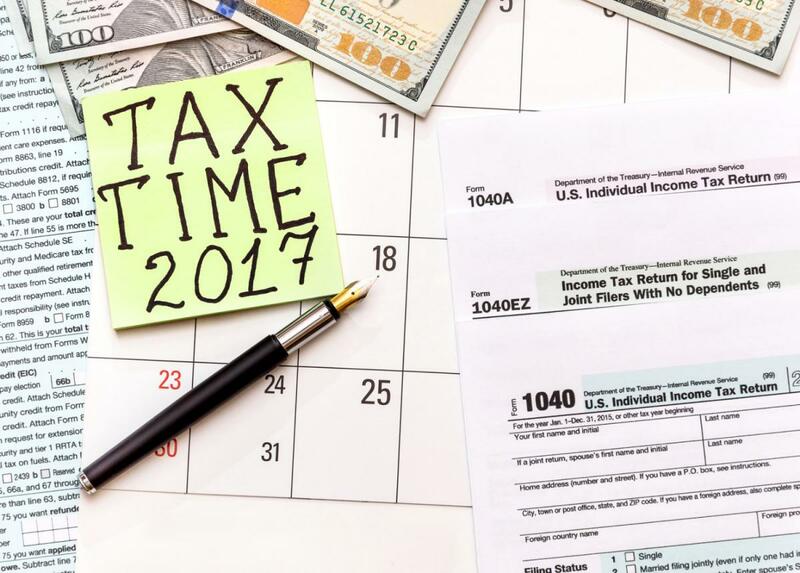 Doing your taxes can be stressful, and these businesses are giving freebies as rewards for doing all of that gruesome work, so make sure to take advantage of these steals on Tax Day 2017!